Get the ideal tool for your nano-manipulation task from our selection of FluidFM probes. 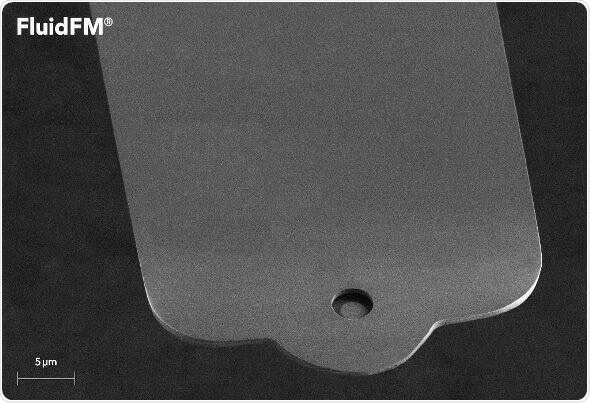 Our portfolio of FluidFM probes is available in a broad variety of tip shapes, aperture sizes and mechanical specifications. Each type of probe is optimized with your application in mind, providing you the best possible solution for all your experimental needs: From single cell manipulation to nanolithography. Get started with your experiments within minutes. Collect results faster and produce better statistics with FluidFM probes. Our probes all come pre-mounted on a convenient carrier clip tailored for your system and ready to be filled and used for your experiment. The convenient handling of our probes enables a fast setup procedure and reduces time to collect your first data-point. Designed with productivity in mind our probe solutions give you better statistics and higher reproducibility for your research. Our sealed probe blister packages protect and help to bring the full potential of FluidFM to your lab bench. To ensure constant quality and ergonomic usage, all probes are shipped in individual blister packs. Protected from the environment our probes benefit from excellent long term storage. Our packaging solution is designed with convenience in mind. Each blister provides useful features to aid you in preparing your probe for your experiments. Add extra chemical coatings or pre-load your probe with expensive cargo liquids: Our packaging solution will make your prep work simple and efficient. 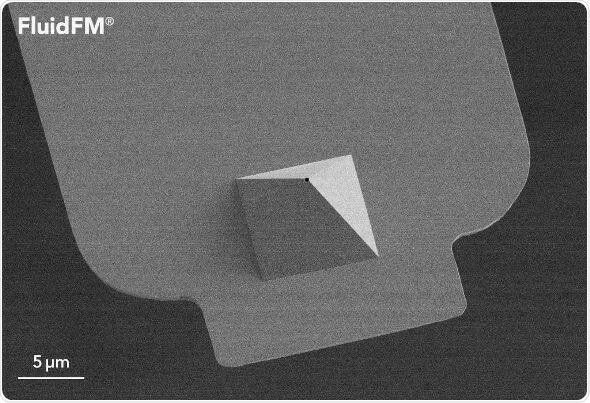 Applications requiring nanometer sized apertures are met by our nanopipette design. Our micropipette is the perfect choice for single cell adhesion, single cell isolation and manipulation of micro particles. Our probes are produced according to a patented microfabrication process. 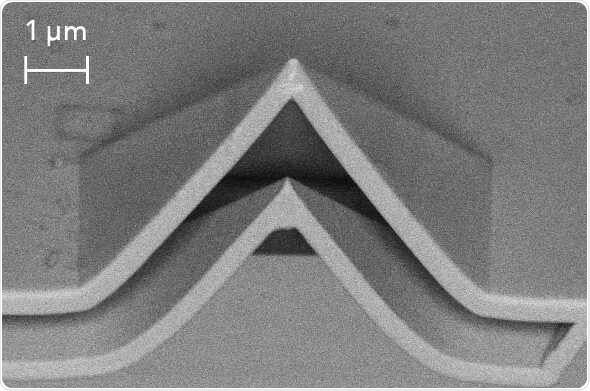 Our advanced fabrication method ensures constant probe quality at the nanometer scale.